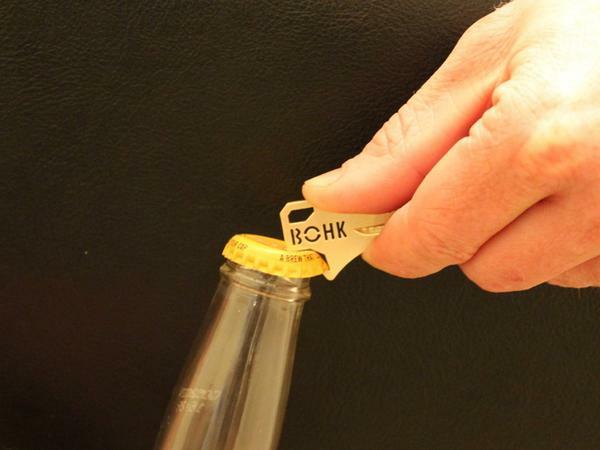 We have featured many practical gadgets integrated bottle opener, but if you need an ultra portable way, the following BOHK house key with integrated bottle opener may be a,ore suitable for you. 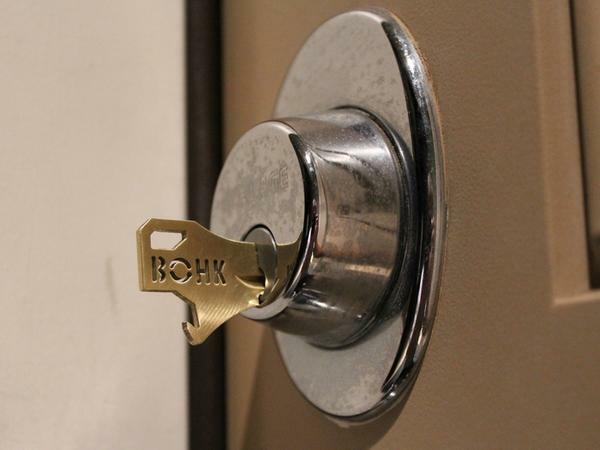 BOHK is a versatile house key, of course, you can’t use it to open multiple doors, but the key allows you to open your favorite beer or other beverages. The house key is made of brass (optional titanium for premium look), and as we can see from the images, the house key features a built-in bottle opener at the end of it in order that you can conveniently open your favorite beer, and the thick key and the metal construction prevent the bottle opener from distortion. Most importantly, the practical gadget will always be around you. At present, the inventor of BOHK is raising fund on Kickstarter. 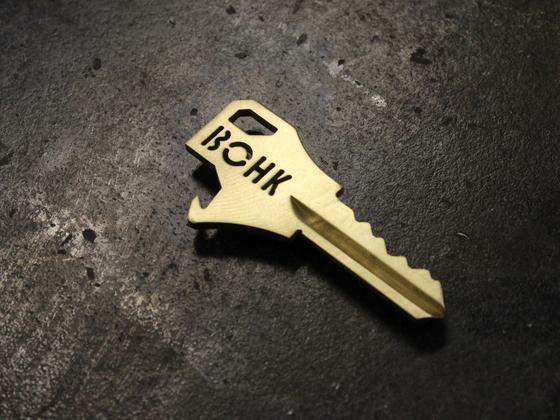 Pledging $12 will let you own a brass BOHK house key blank. If you’re interested, jump to Kickstarter official site for more details.